Liangjiang brand- manganese carbonate industrial grade, adopting direct acidification method for soft manganese ore powders (two-ores method), oft manganese ore is Calcined into manganese oxide and then acidification, reduced the calcination process, greatly saves equipment investment, reduce the pollution of the environment, and reduce the cost.The appearance is rosy, triangular crystal or amorphous bright white brown powder.Relative density 3.125.Almost insoluble in water, slightly soluble in water with carbon dioxide.Soluble in dilute mineral acid, slightly soluble in ordinary organic acids, insoluble in alcohol and liquid ammonia.Stable in dry air.When wet, it’s easy for oxidation, manganese sesquioxide will be informed, gradually becoming dark brown, then emitting carbon dioxide by thermal decomposition. nate will continue to rise. 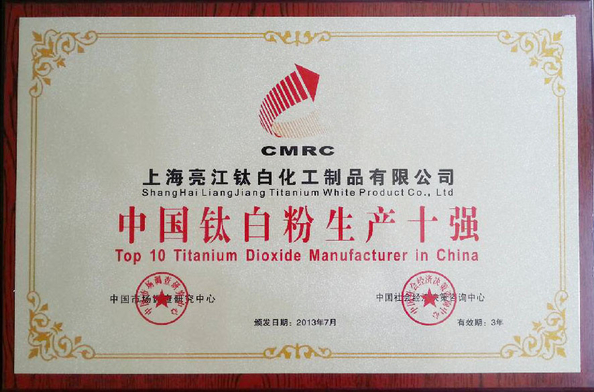 It is a not long history for Manganese carbonate industry in china, so far many enterprises haven’t woken up for brand awareness., the brand strategy has not been formed and not adopted, It has been a rapid development, so that less brand enterprise of manganese carbonate, less well-known brands.The brand construction is particularly important, An increasing number of enterprises of manganese carbonate is paying more and more attention to the brand.Reality tells us that whether state-owned enterprises, or corporation; Whether individual breakthrough, or advancement, if they the want to narrow the gap with foreign, to improve the brand awareness, brand construction, brand building, brand promotion and brand marketing, to strengthen China's manganese carbonate industry brand effects,to improve the manganese carbonate enterprise brand value.Therefore Shanghai liang jiang titanium white products co., LTD., based on quality, quality, market analysis and so on, to promote domestic and international markets, to increase the popularity of manganese carbonate made by shanghai liangjiang titanium white products co.,ltd in domestic and foreign markets, do the best quality,show our value of the products made in China! 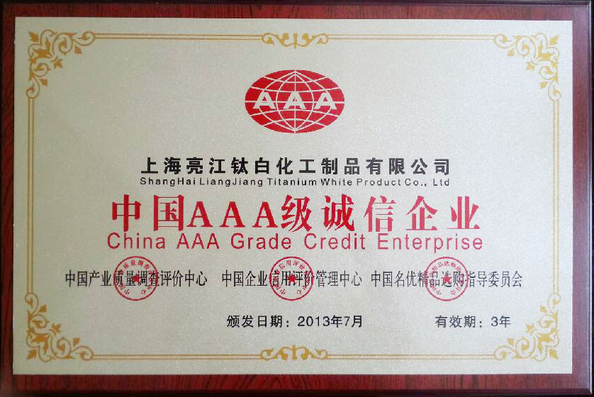 1.Shanghai Liangjiang titanium white products co., LTD. Production of manganese carbonate is widely used in telecommunications equipment is used as the material of ferrite, desulfurization catalyst, enamel paint, varnish drier, manganese salt catalyst manufacture and raw materials.In fertilizer, medicine, machinery parts, and also need to use the manganese carbonate in phosphating treatment.Agricultural use manganese carbonate as trace element fertilizer its content can be slightly lower. 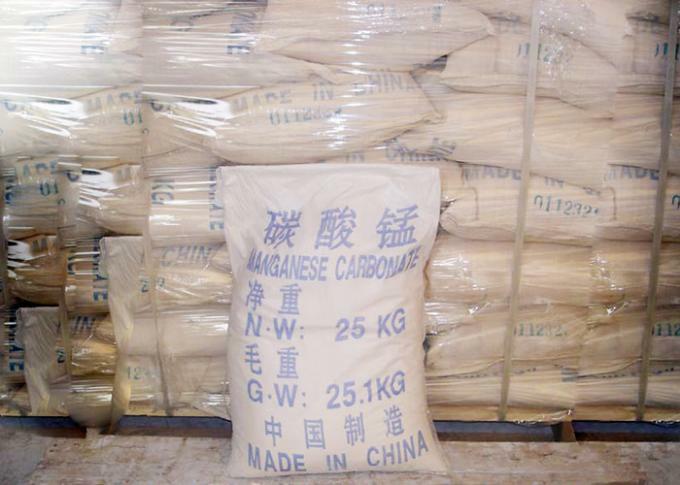 2.The main raw materials of Liangjiang-brand industry grade Manganese carbonate are pyrolusite and pyritic. The two materials reacted with sulfuric acid, and through the process deironing, wiping off other heavy metals to get manganese sulfate solution. Then neutralize the solution with ammonium bicarbonate to get final manganese carbonate products.